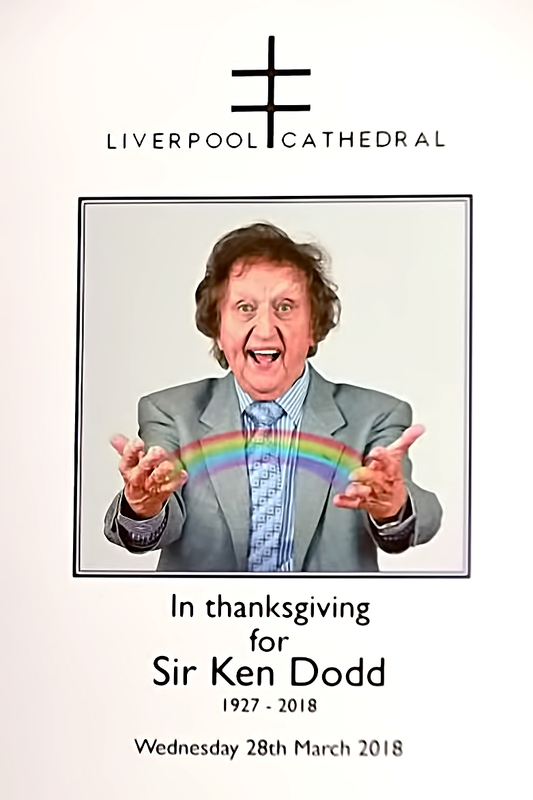 The people of Liverpool turned out in force today to say a final farewell to much loved comedian Sir Ken Dodd. 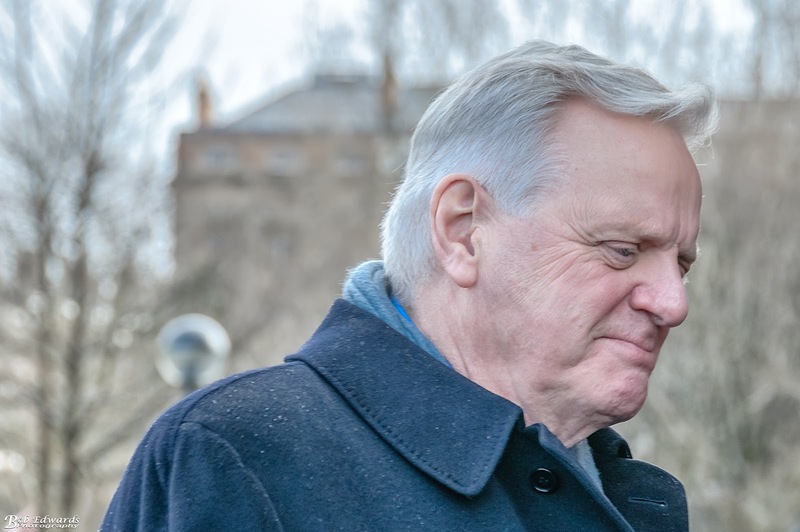 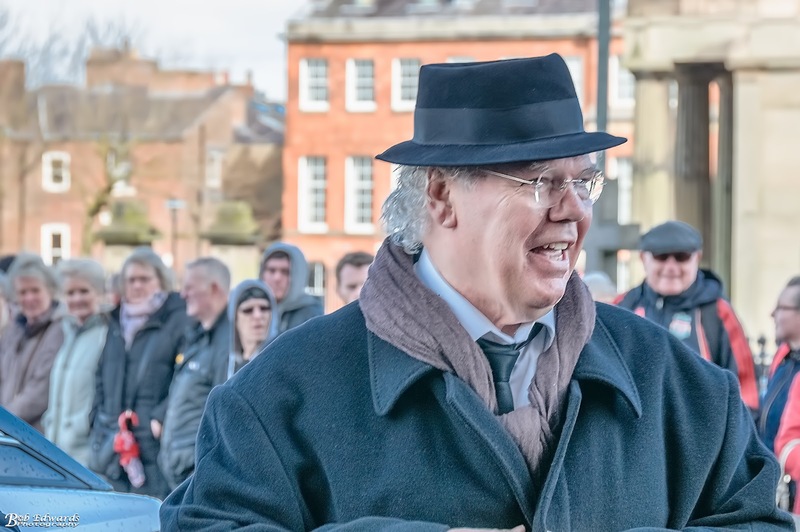 Celebrities including Jimmy Tarbuck, Roy Chubby Brown, Ricky Tomlinson and Les Dennis as well as former ITV chief Lord Michael Grade. 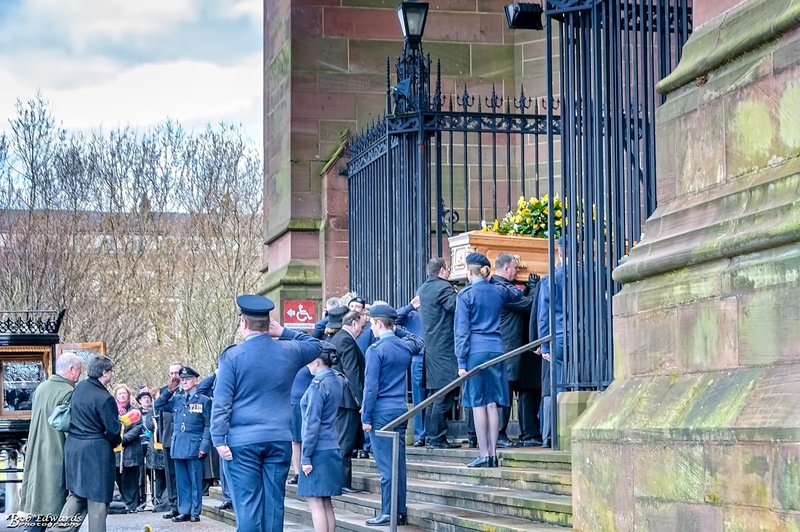 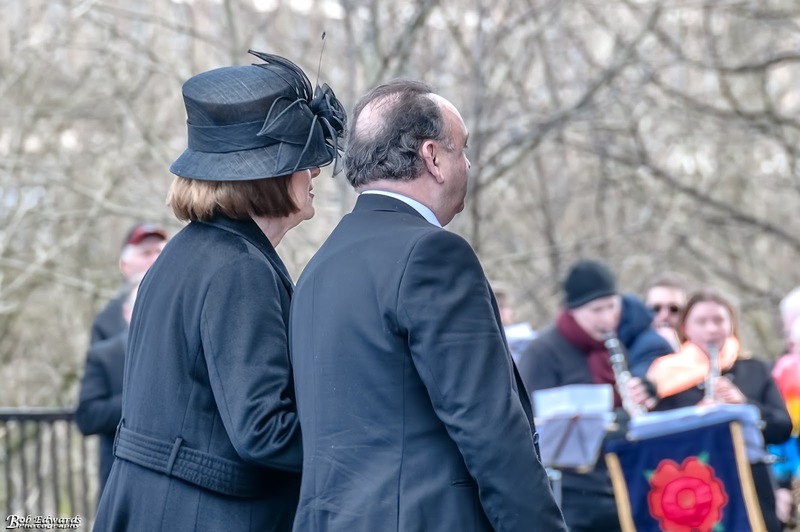 They were joined by hundreds of fans who began arriving at the Cathedral two hours before the service to pay their final respects to Sir Ken. 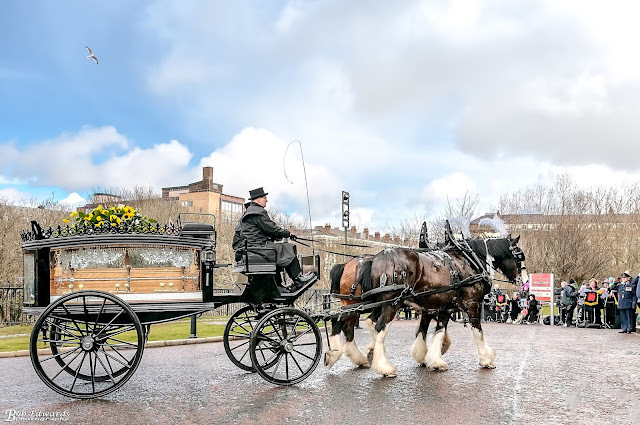 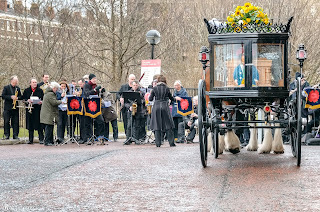 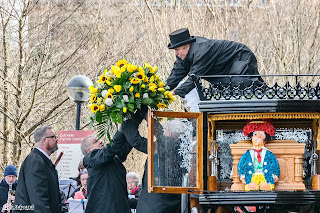 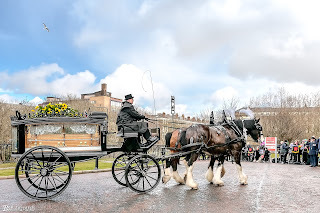 Fans lined the route from Knotty Ash to the Anglican cathedral to see Sir Ken’s funeral cortege led by a horse-drawn hearse, a nod to his father's job as a coal merchant, travel from his home in Knotty Ash along East Prescot Road, Queens Drive and Allerton and Smithdown roads into the city centre. 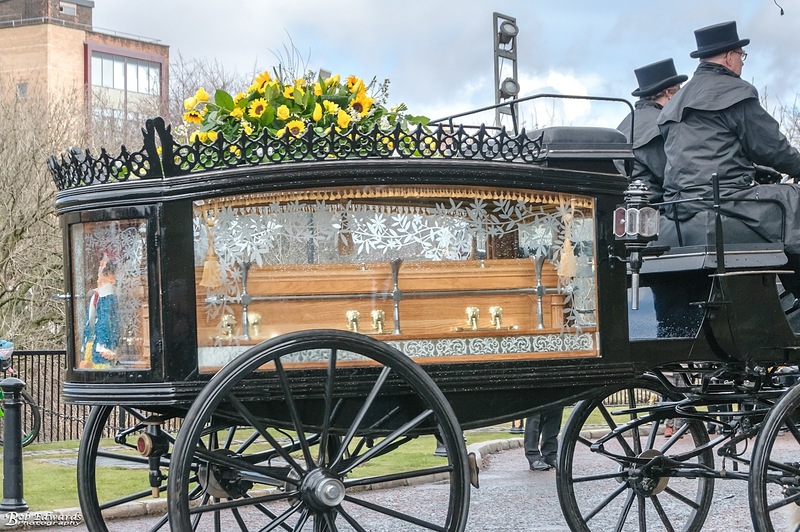 The much-loved comedian, aged 90, died at his home in Liverpool earlier this month. 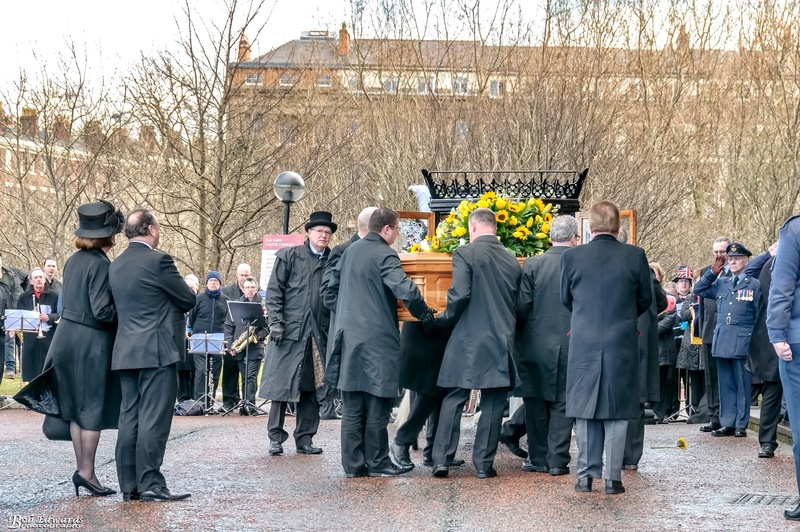 His funeral service was open to the public, with a large screen outside the Anglican Cathedral broadcasting the ceremony to mourners. 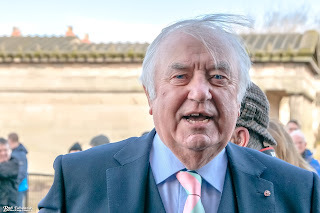 In his eulogy Jimmy Tarbuck told how he met Sir Ken at a gala night at Jacob's Club in Liverpool 57 years ago. 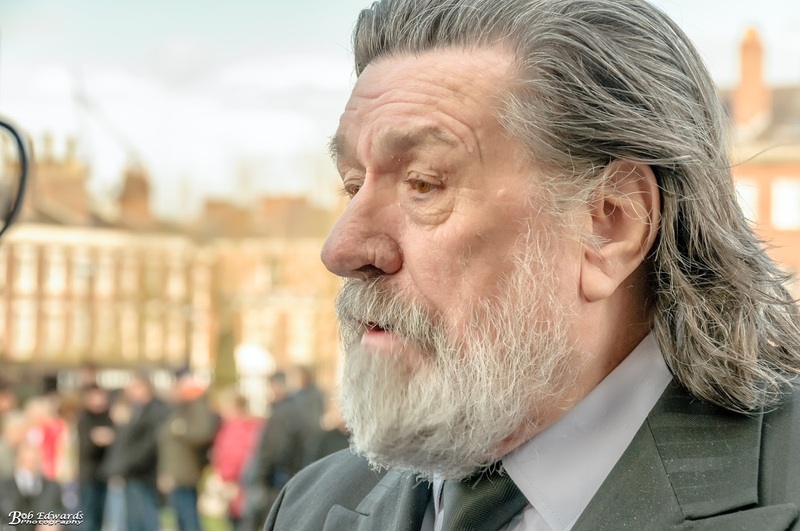 He said he "fell in love" with him that night and calls Sir Ken "the greatest stage comedian I've ever seen in my life". 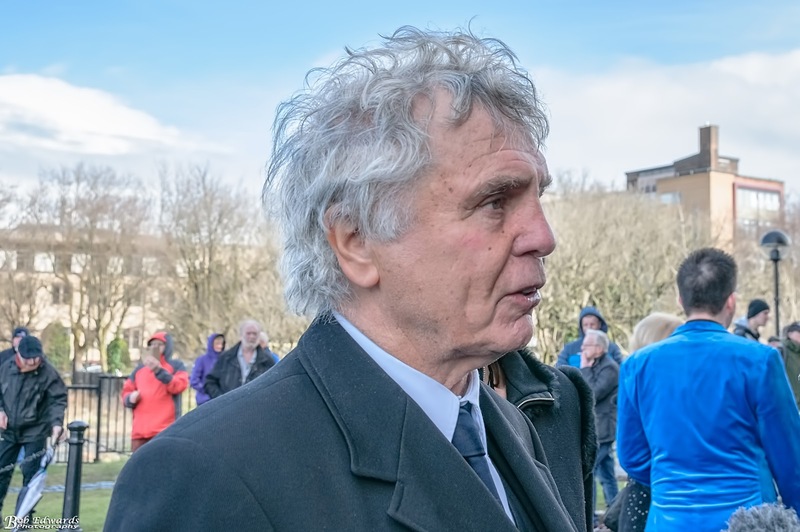 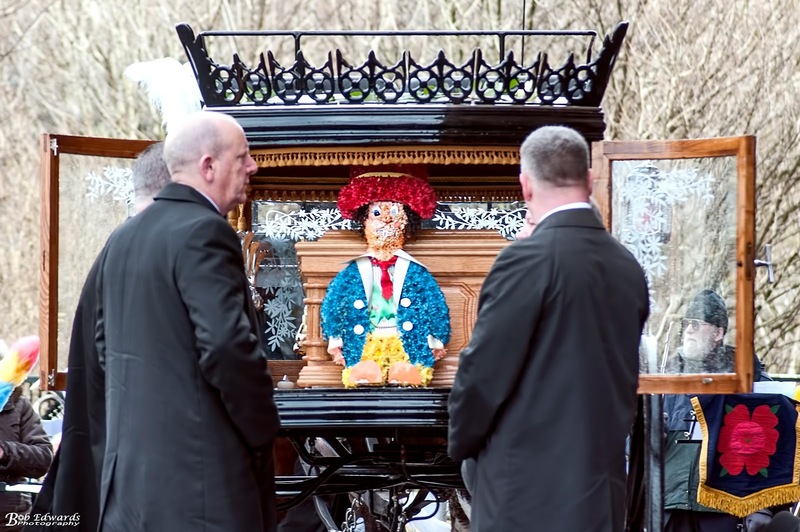 Ken's close friend John Fisher gave an emotional eulogy in which he told us he was "the complete comedian, the greatest entertainer, a loyal friend". 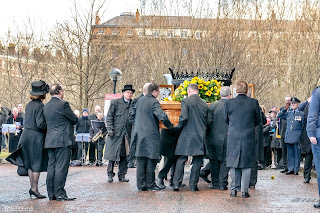 John said "The death of Victoria Wood hit him particularly hard, it’s ironic his death is bookended by Sir Roger Bannister and Stephen Hawking, all who had an interest in time." 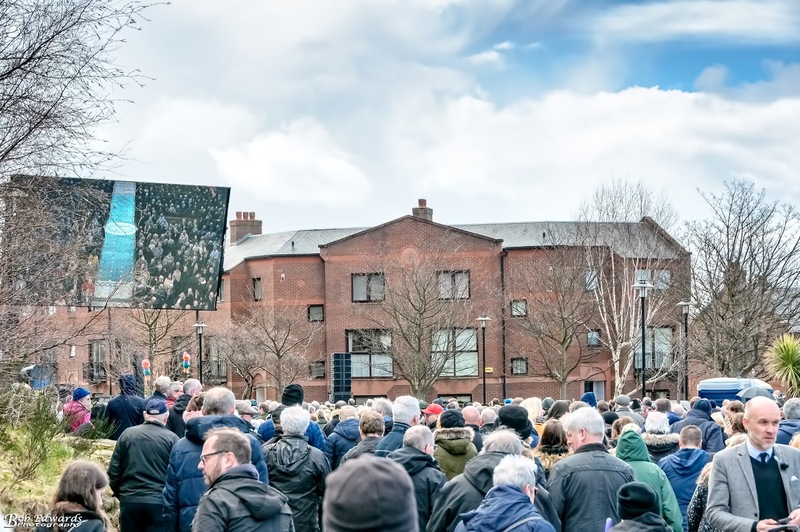 There were more than 2,000 people inside the cathedral, with hundreds more watching on a big screen outside. 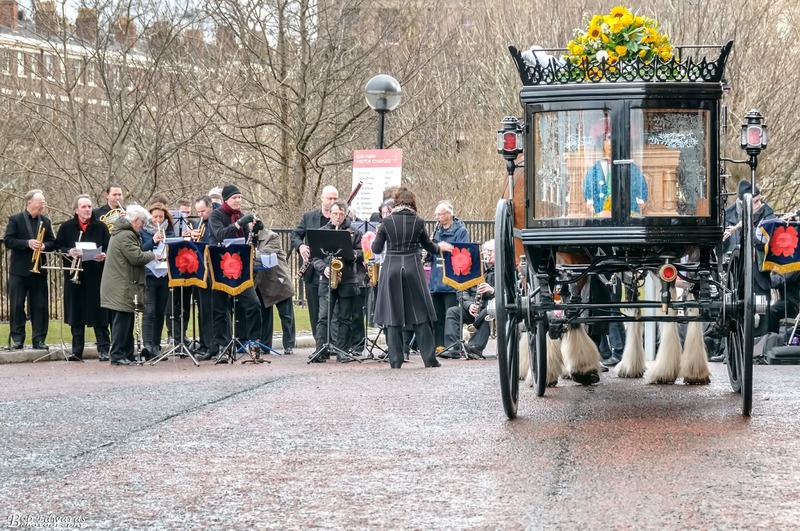 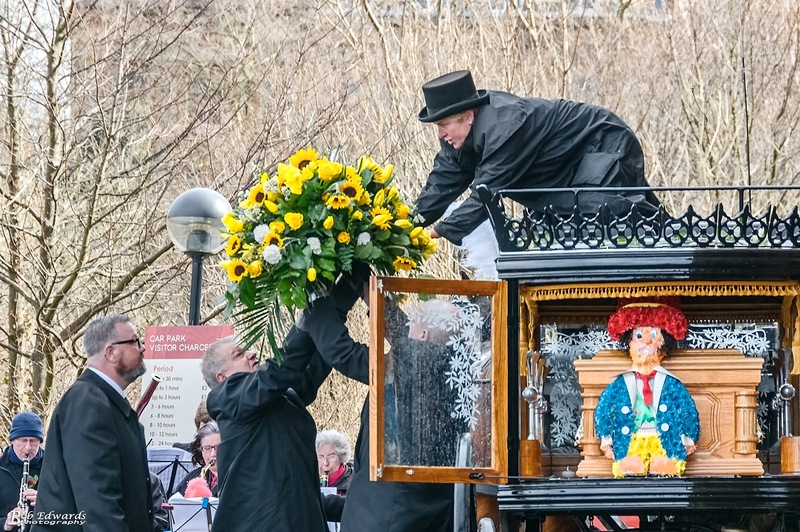 The funeral lasted just under an hour and three quarters with the congregation singing Sir Ken’s anthem Happiness and giving the comedian a standing ovation.